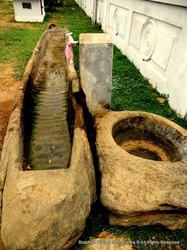 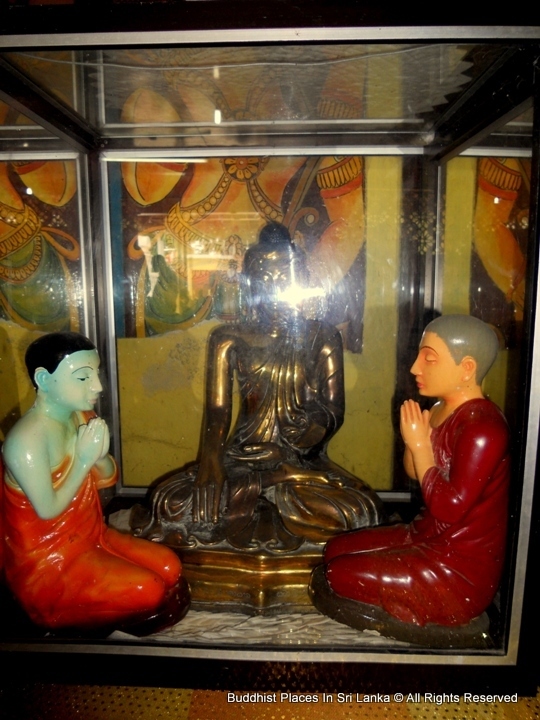 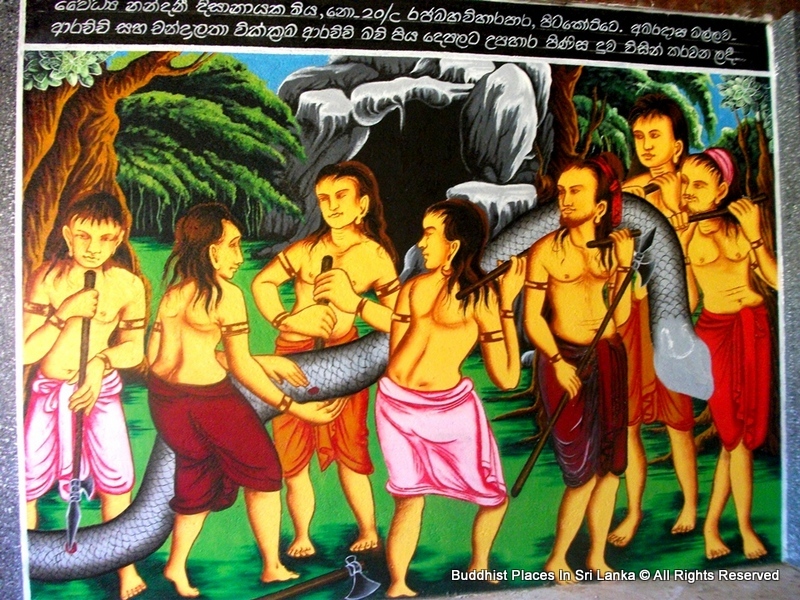 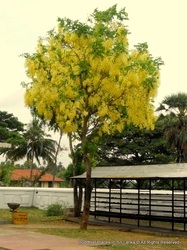 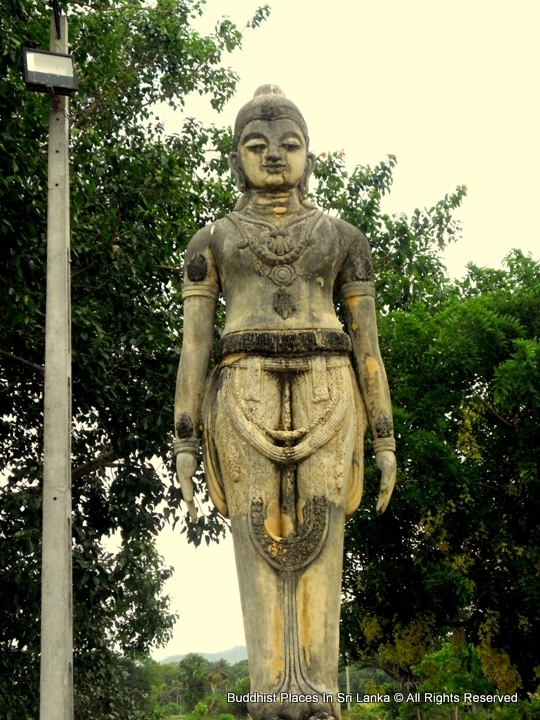 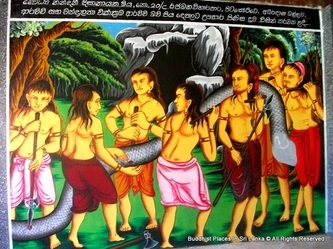 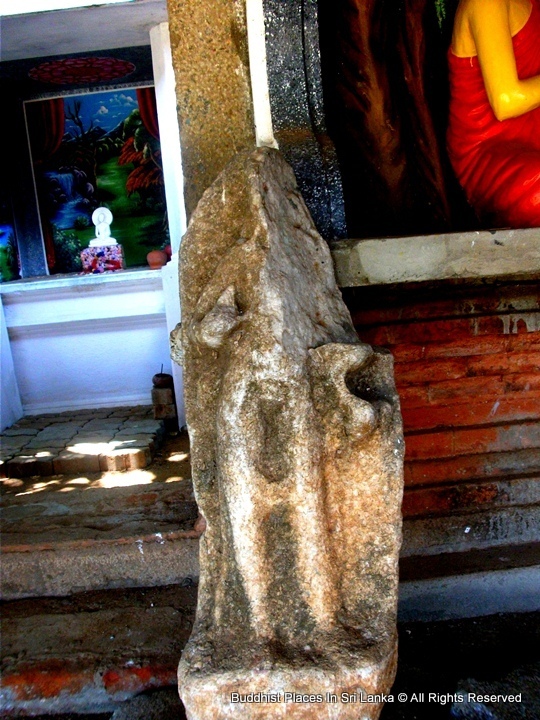 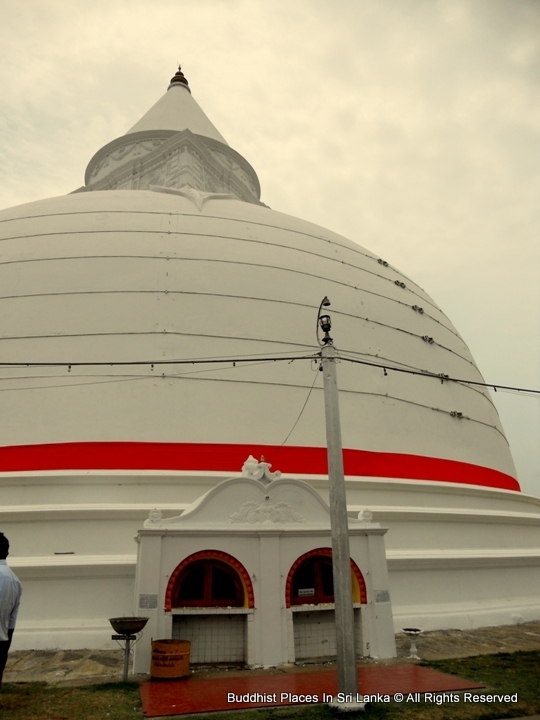 The Tissamaharama Raja Maha Vihara is an ancient Buddhist temple in Tissamaharama, Southern Province of Sri Lanka. 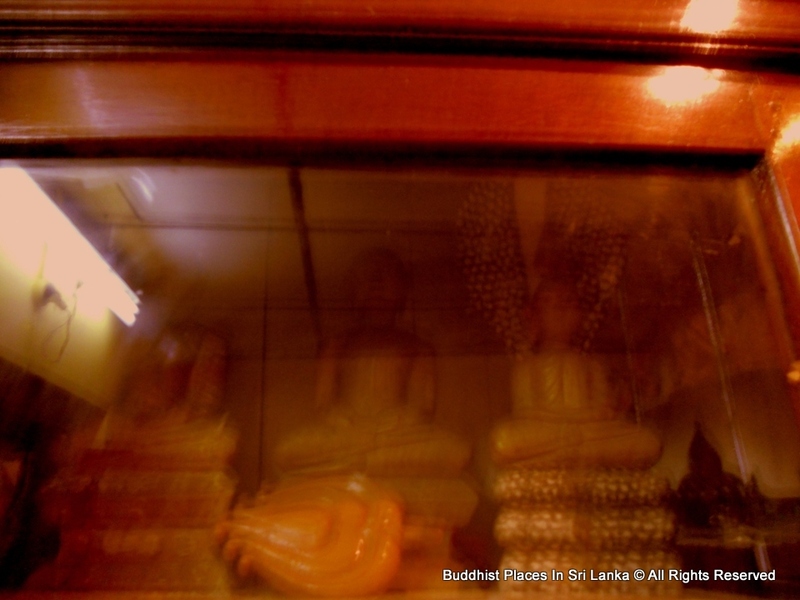 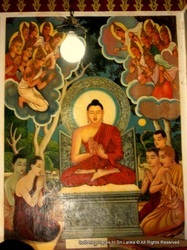 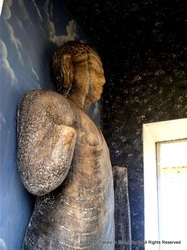 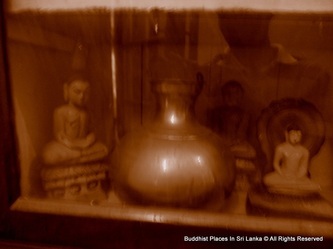 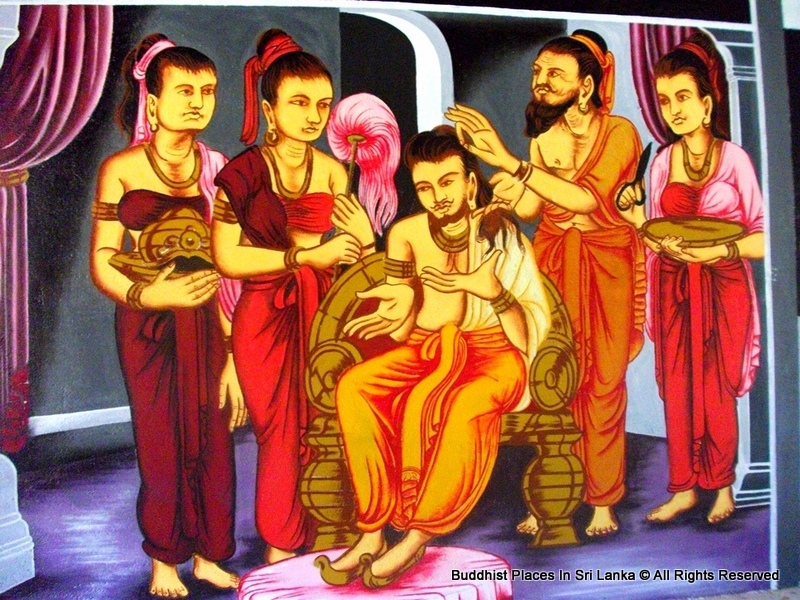 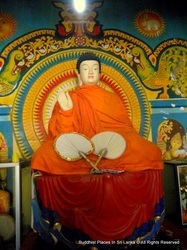 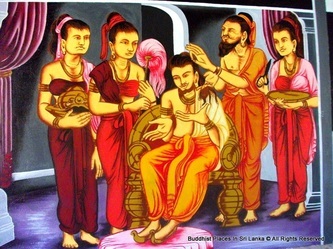 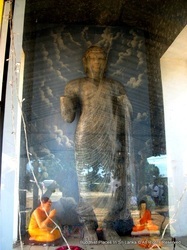 It was one of the four major Buddhist monasteries established in Sri Lanka, after the arrival of Arhant Mahinda Thera to the country. 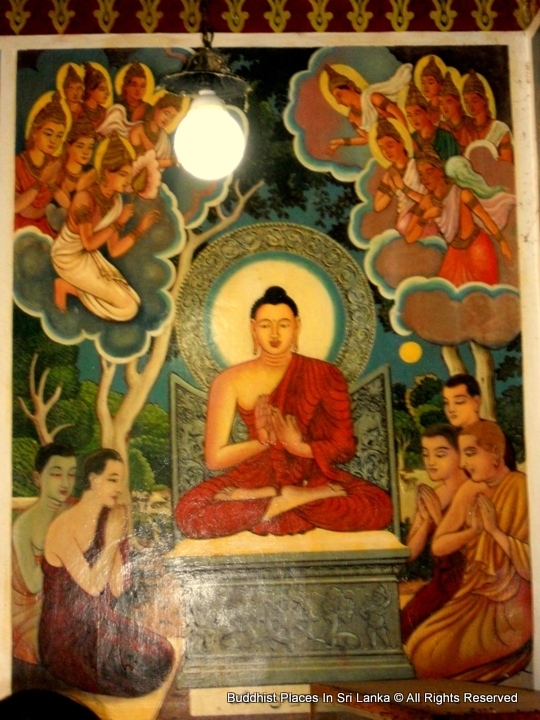 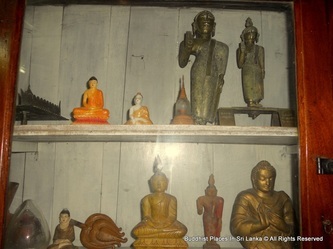 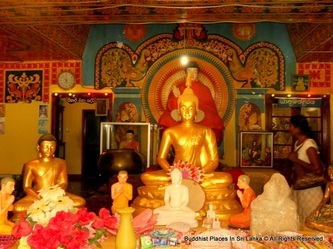 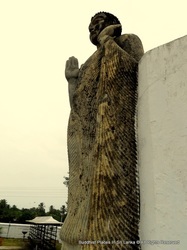 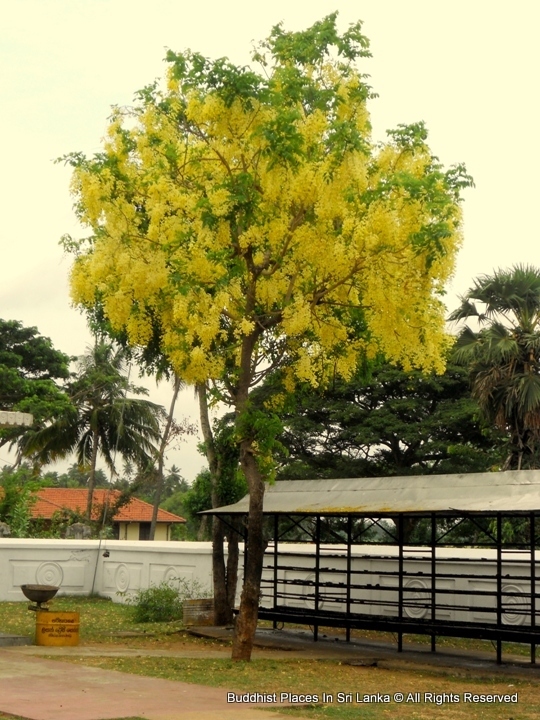 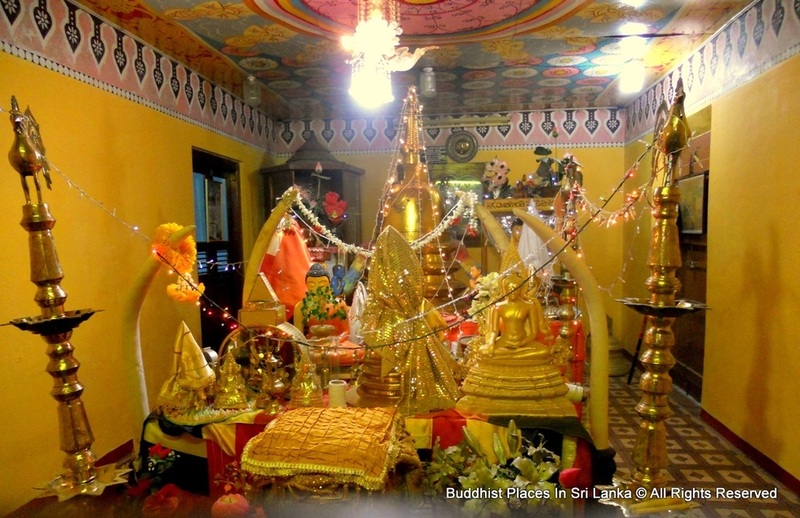 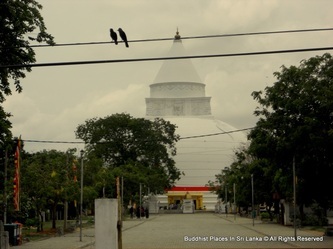 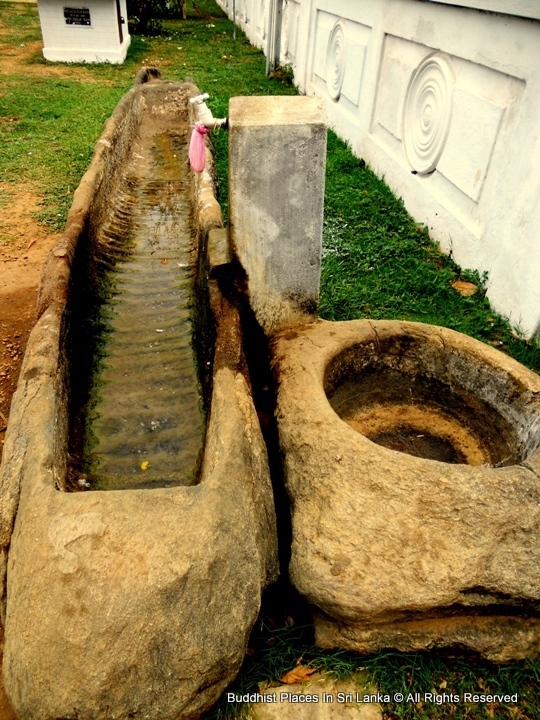 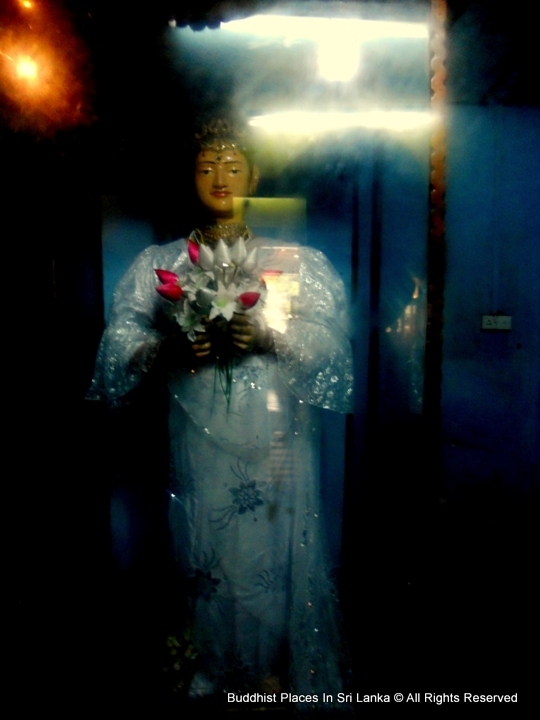 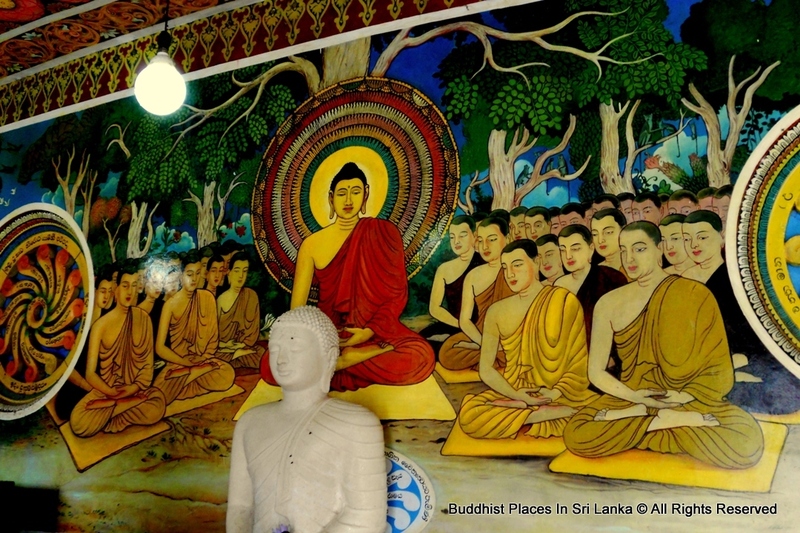 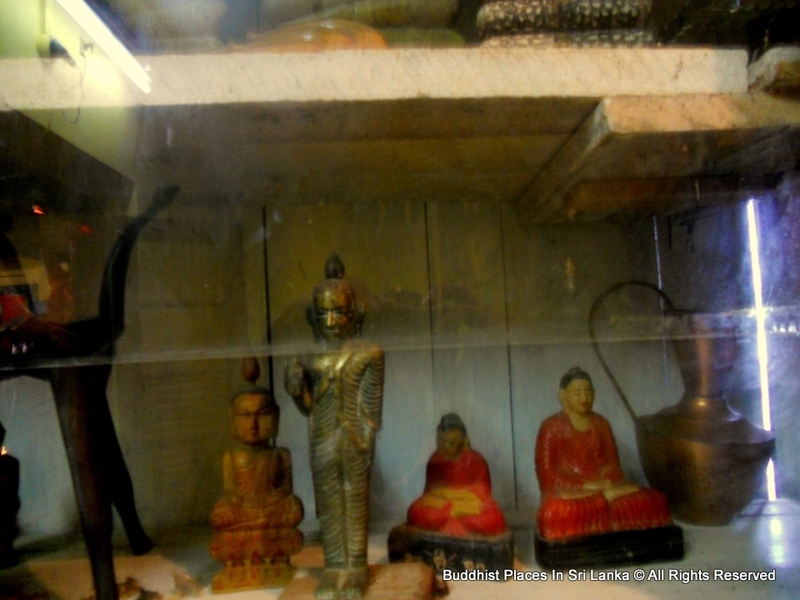 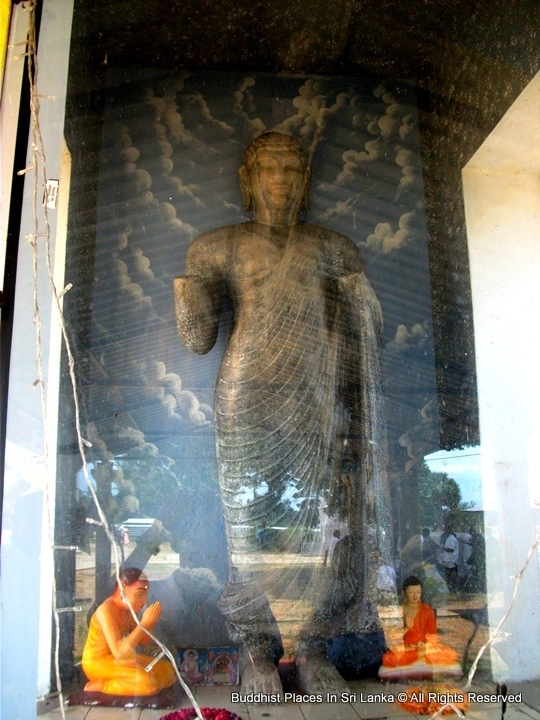 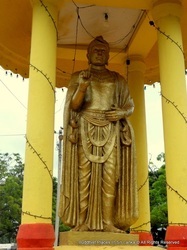 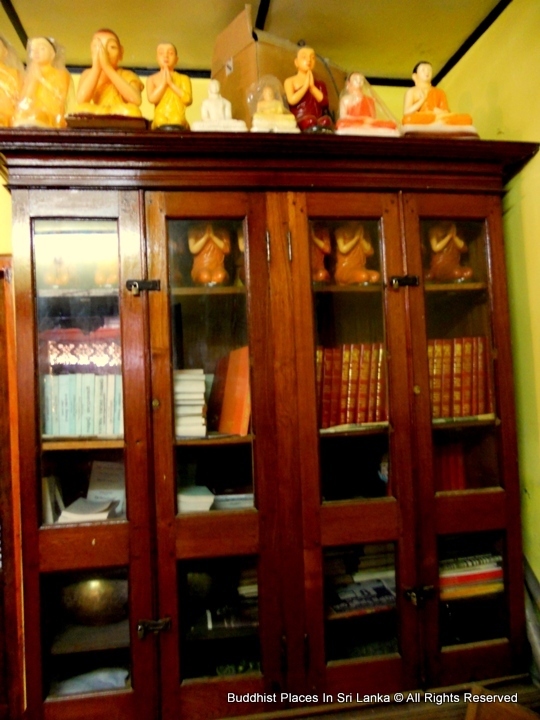 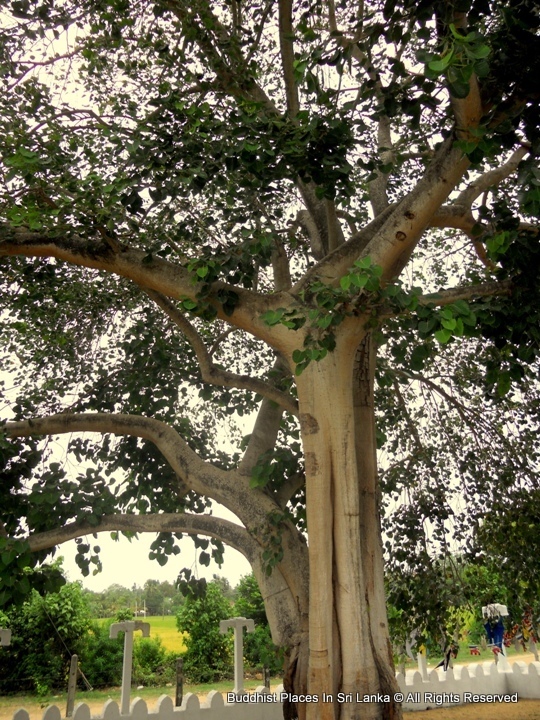 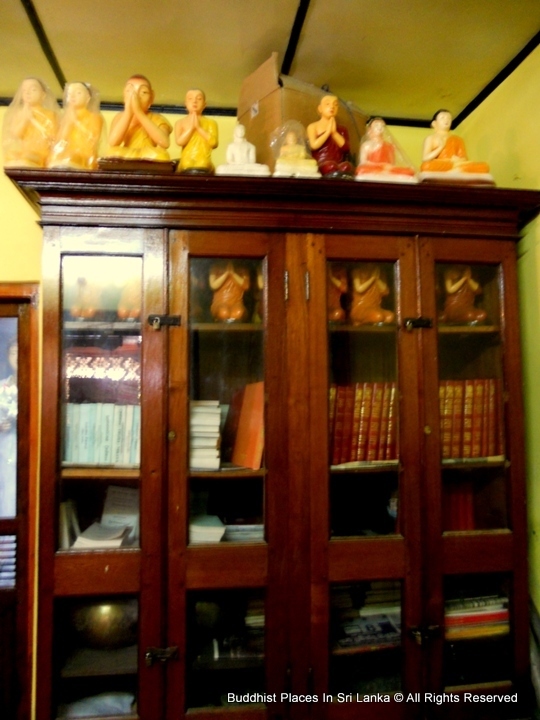 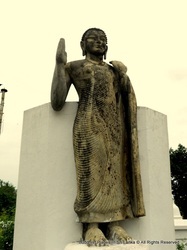 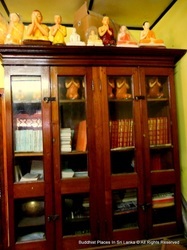 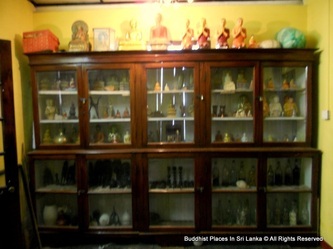 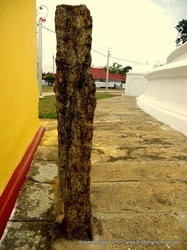 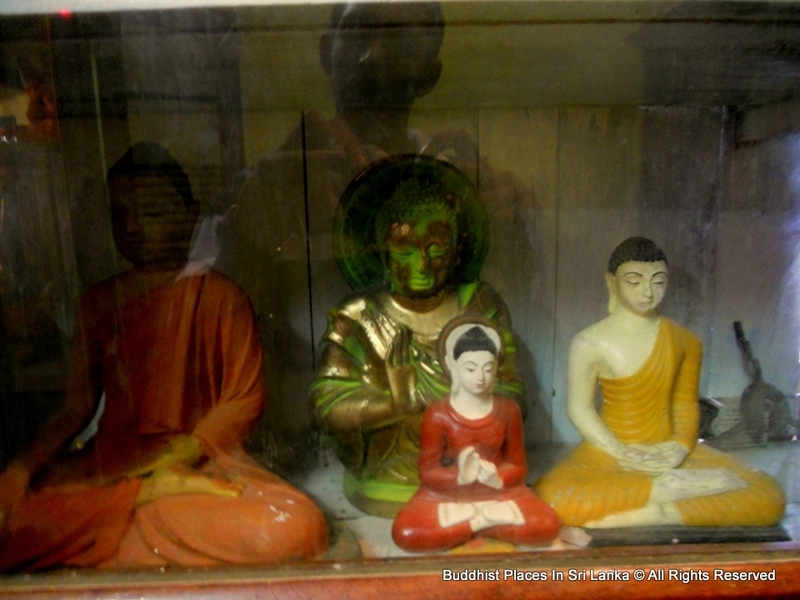 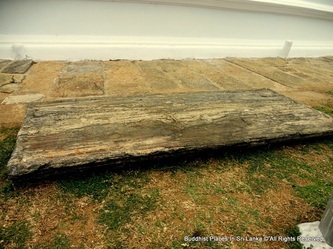 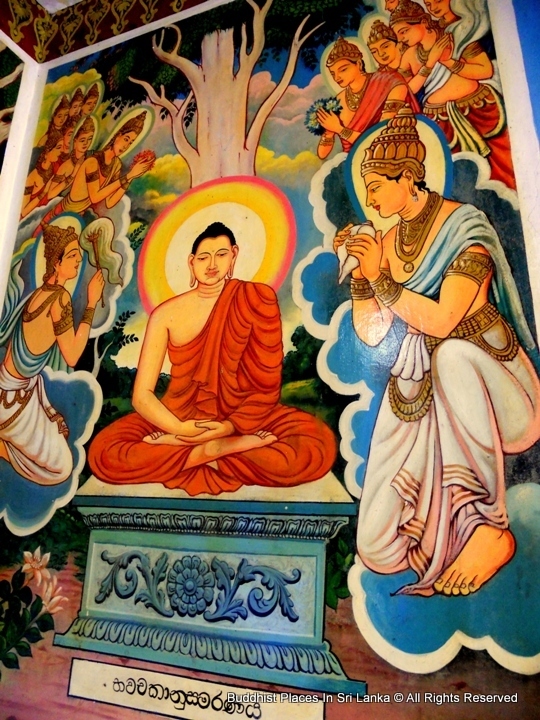 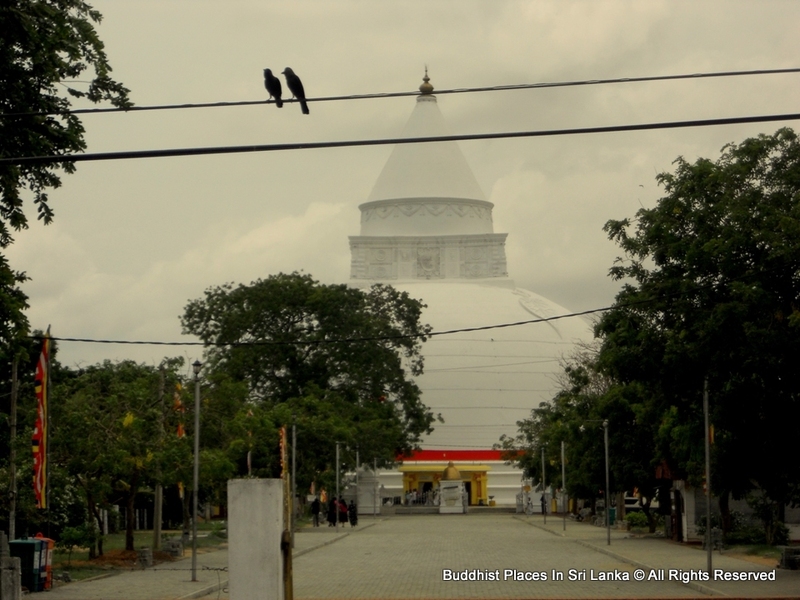 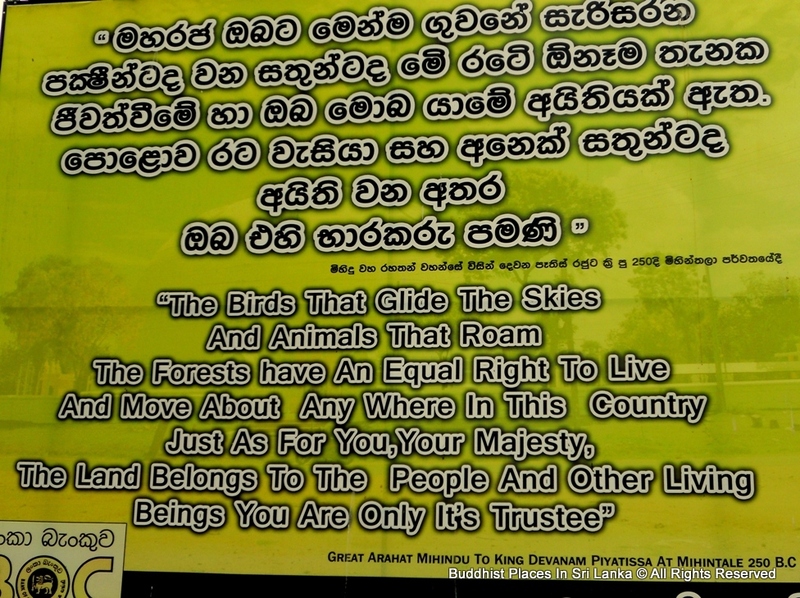 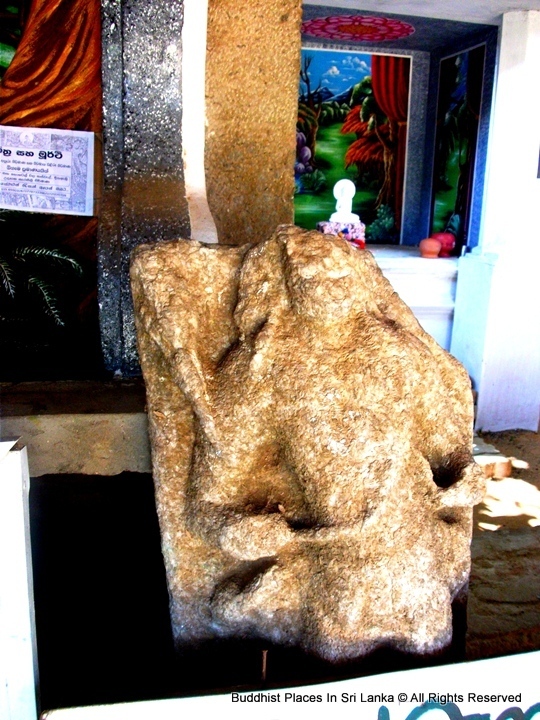 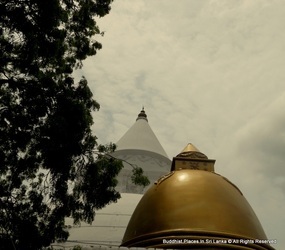 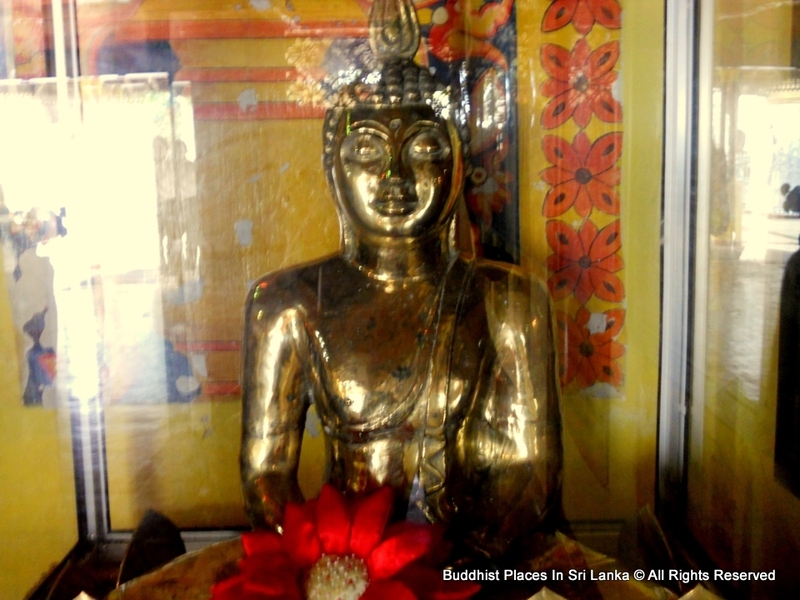 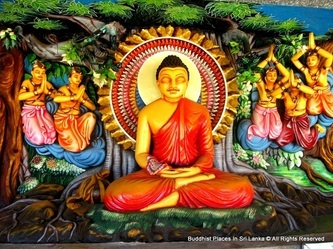 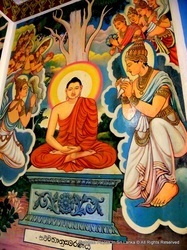 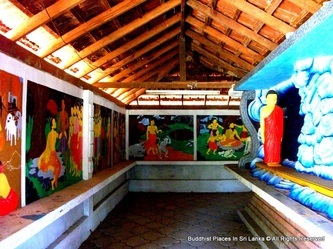 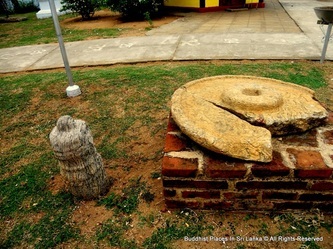 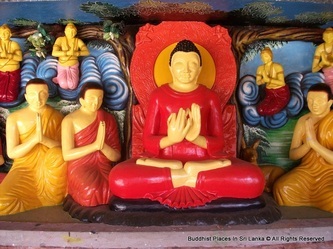 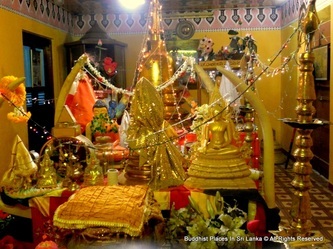 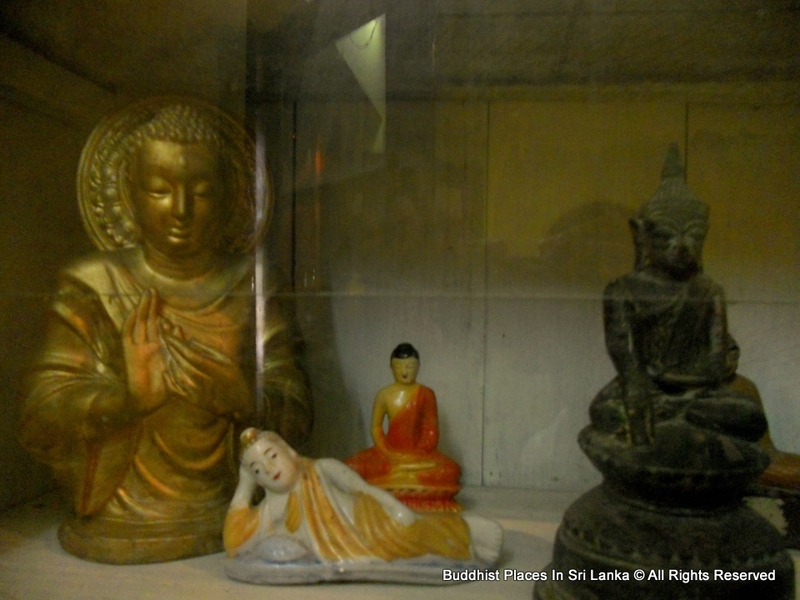 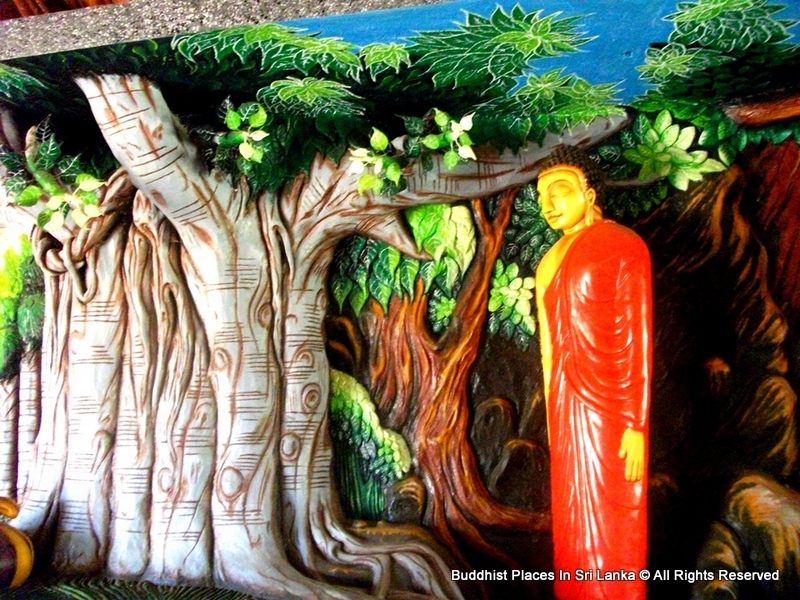 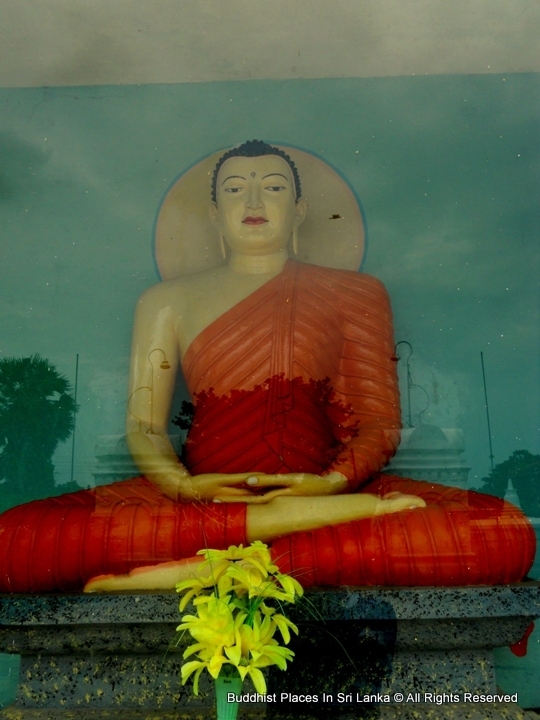 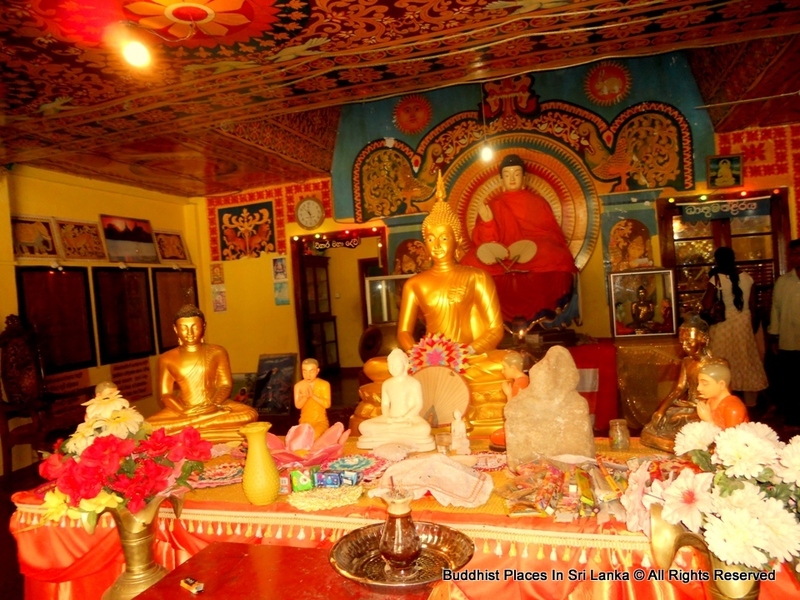 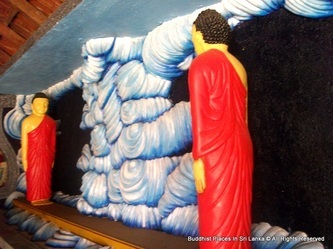 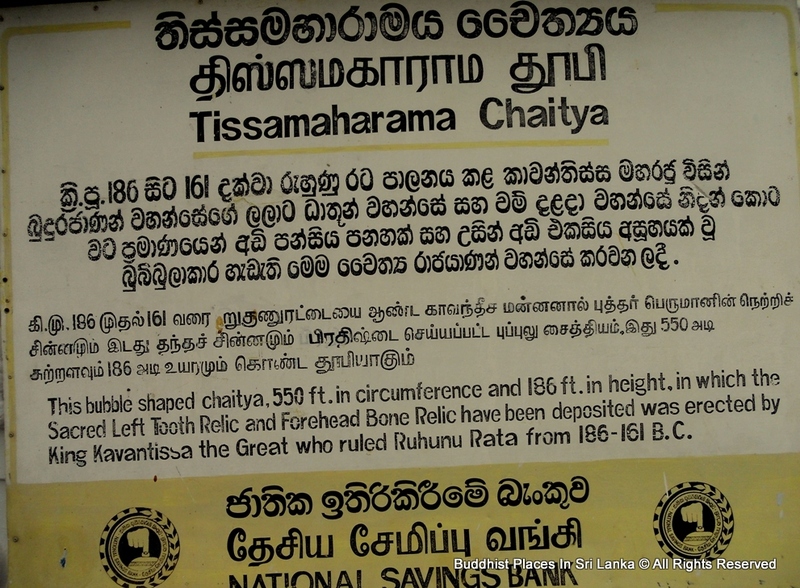 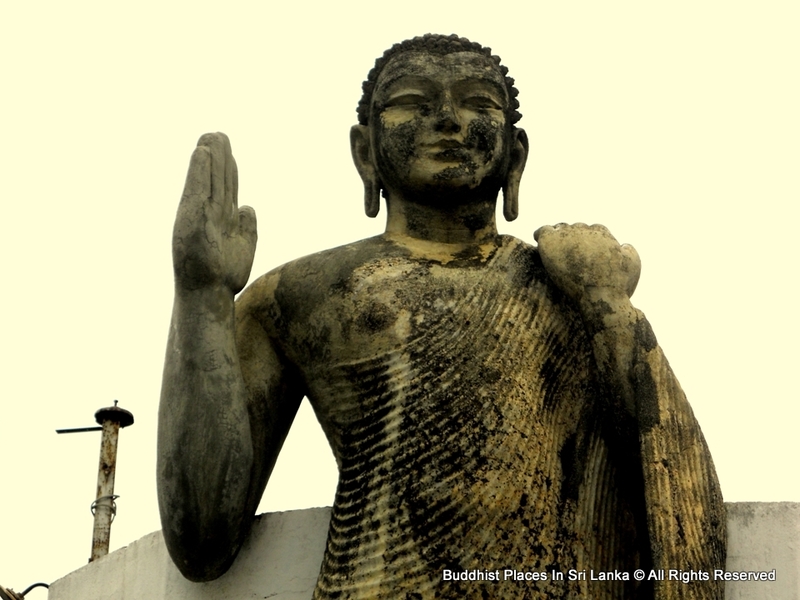 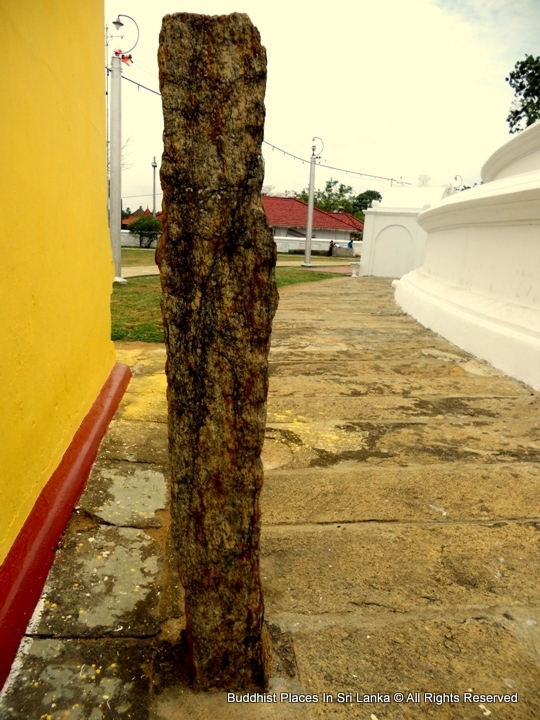 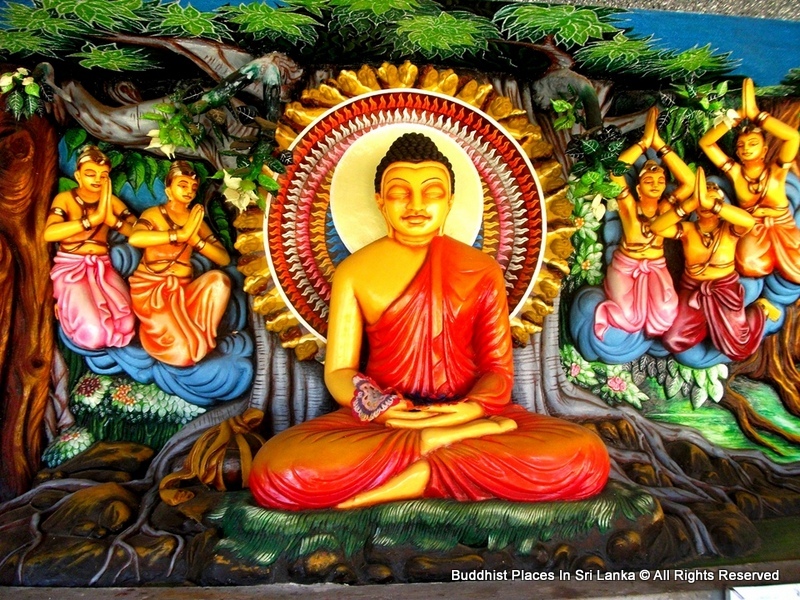 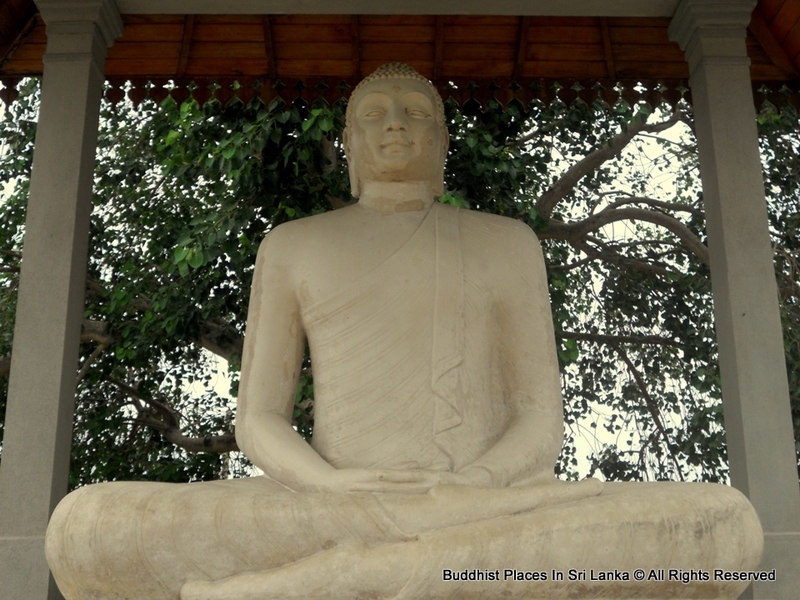 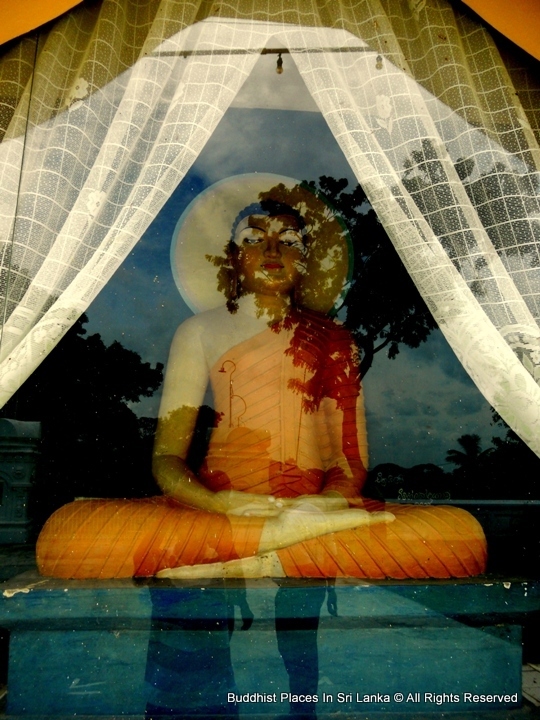 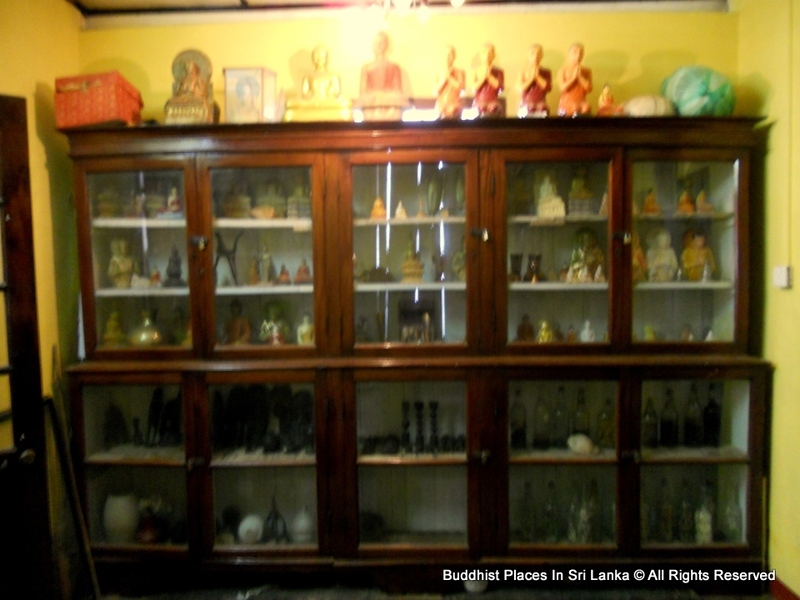 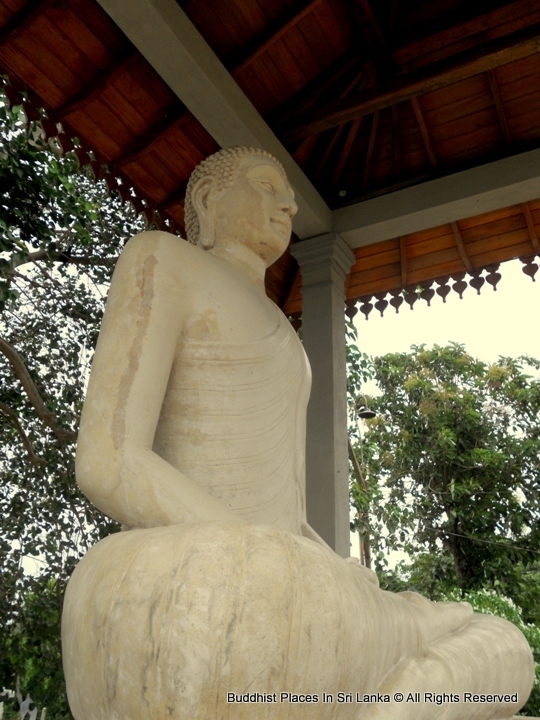 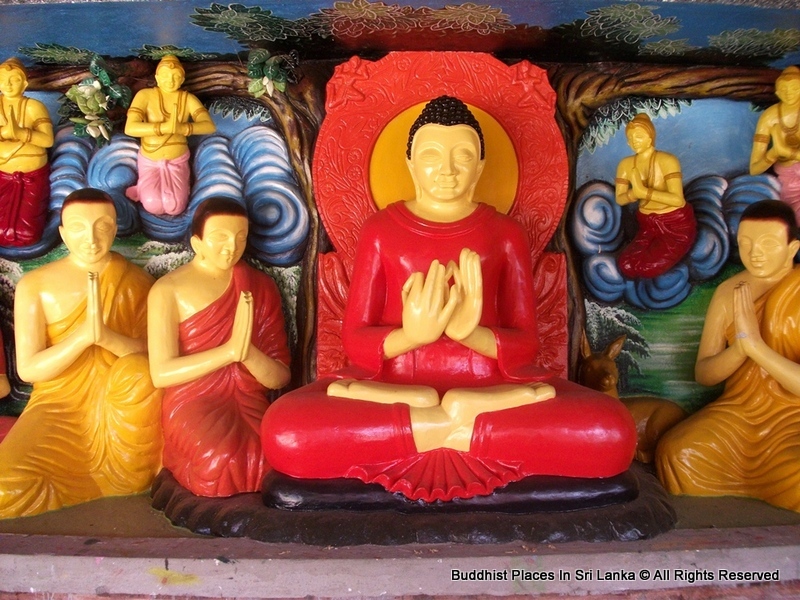 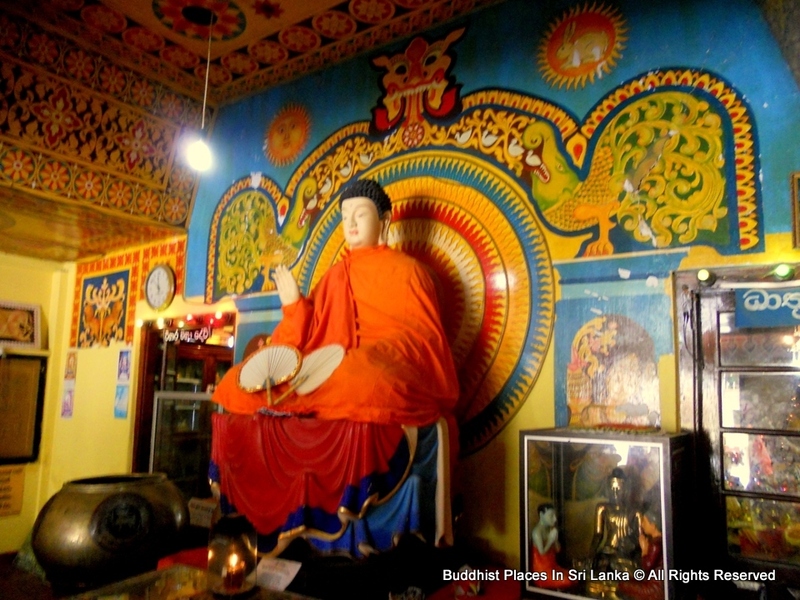 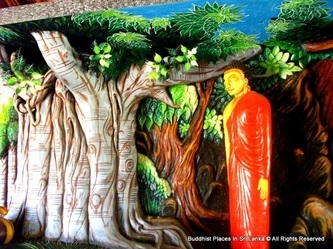 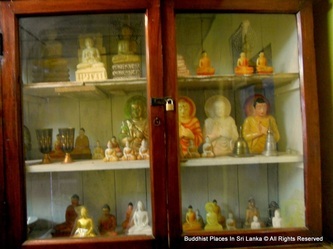 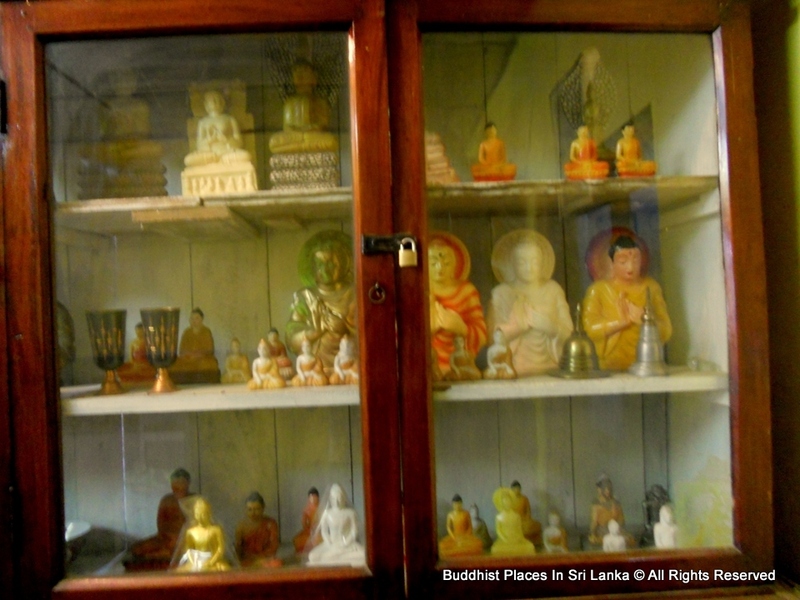 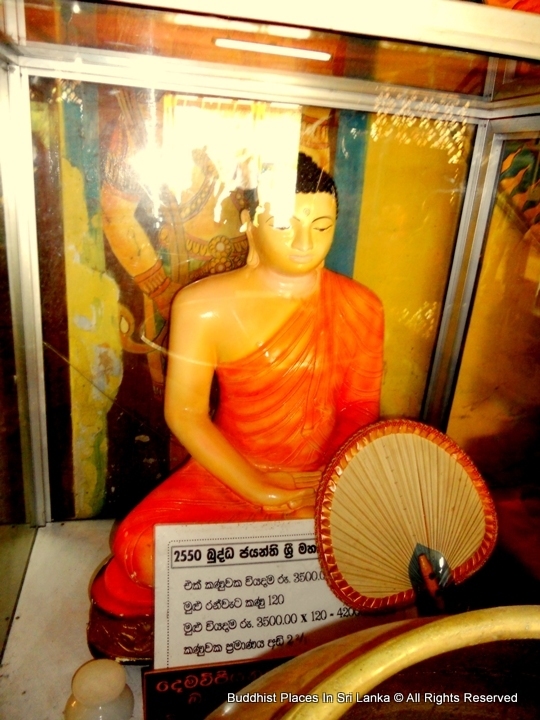 The site of the Tissamaharama Raja Maha Vihara was consecrated by Lord Buddha himself, who spent some time in meditation there with 500 arhats (individuals who have reached enlightenment), during his third visit to the island. 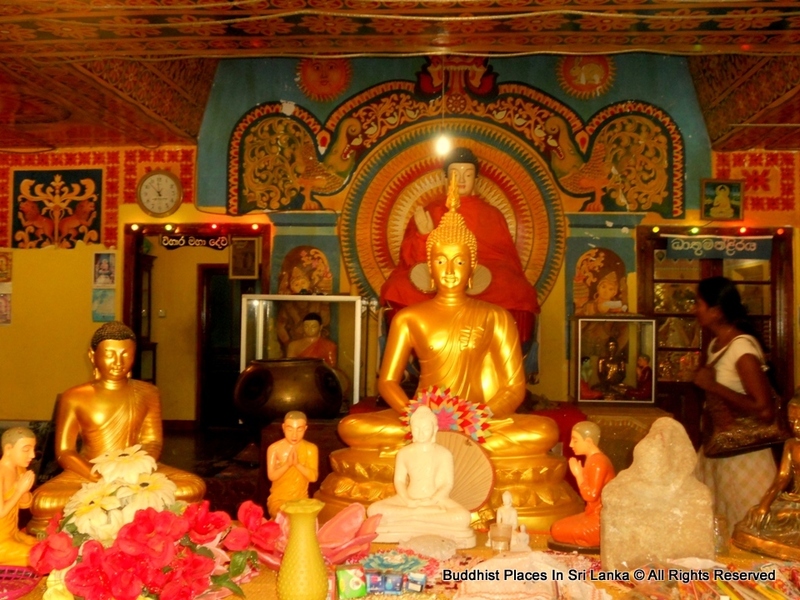 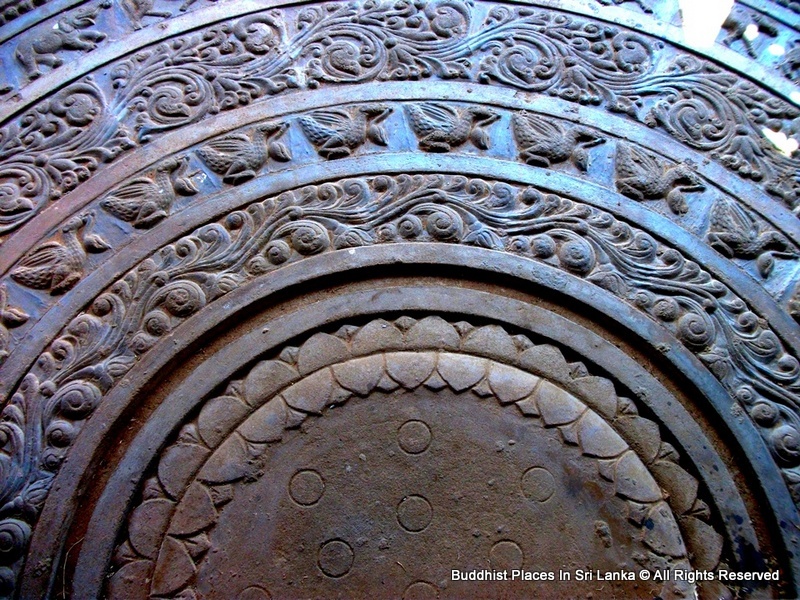 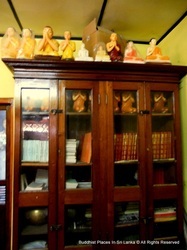 Tissamaharama monastery had been recognized as a pre-eminent Buddhist educational center of the southern Sri Lanka from the 3rd century B.C. 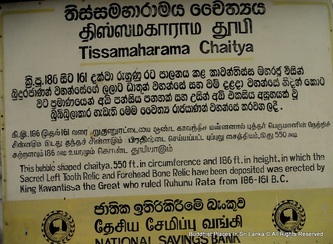 to the 11 th century A.D. 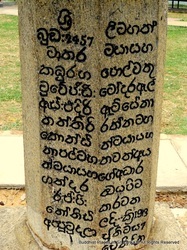 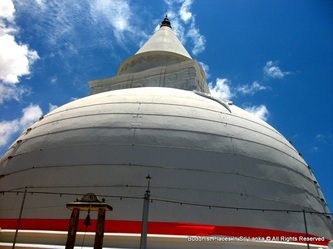 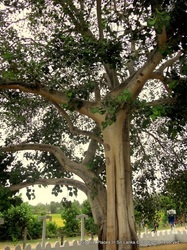 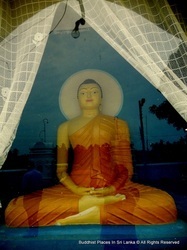 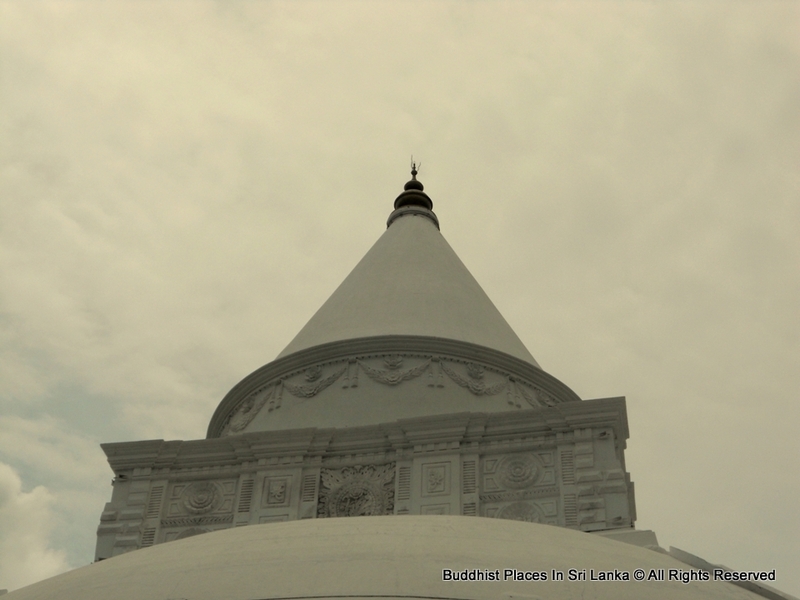 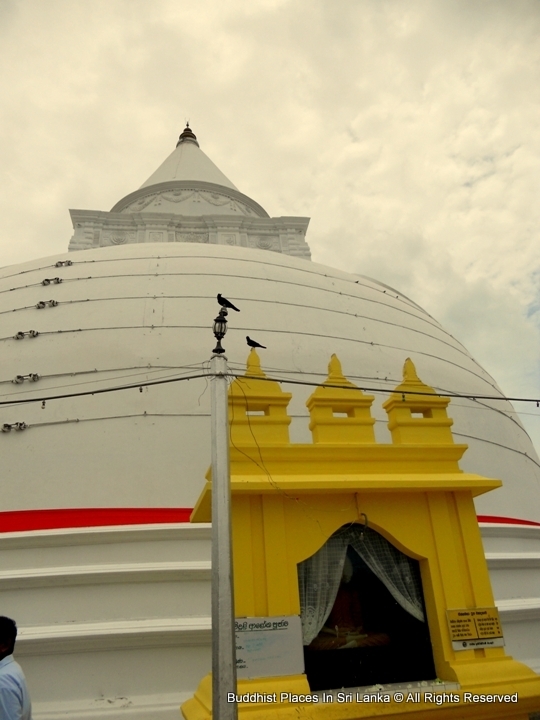 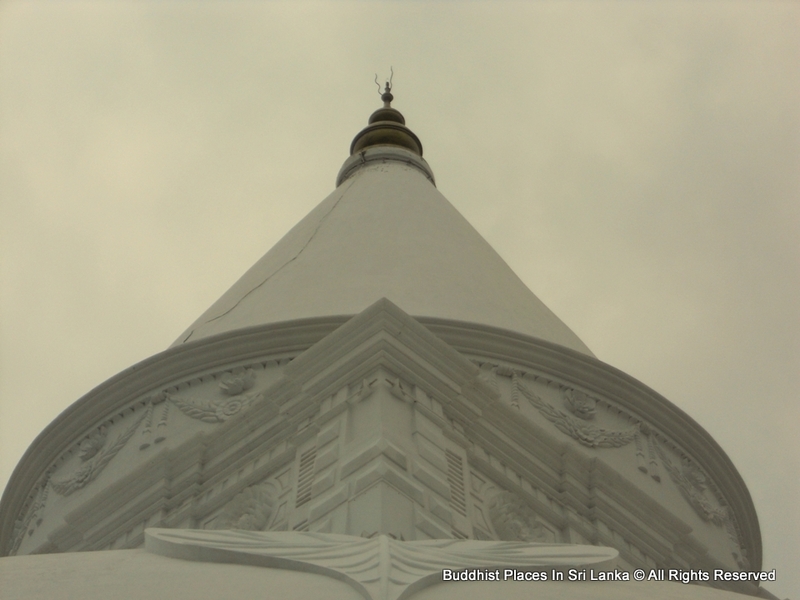 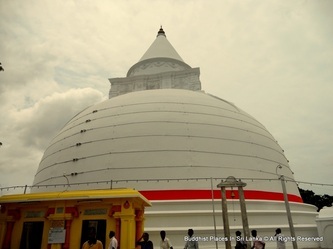 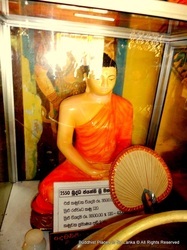 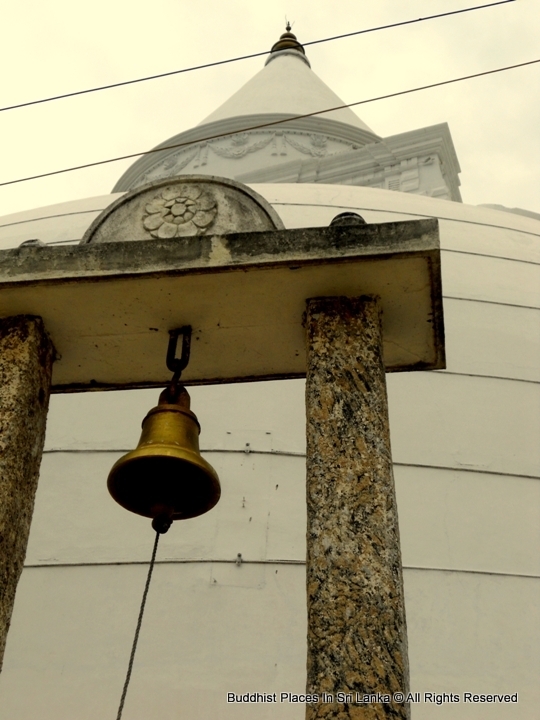 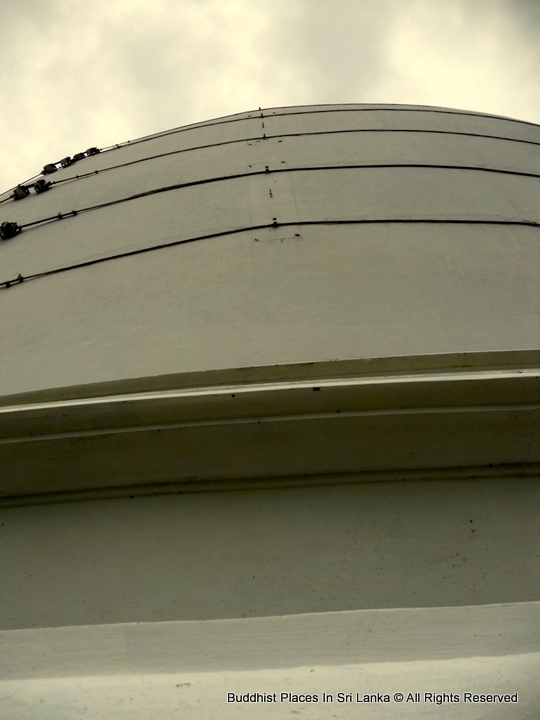 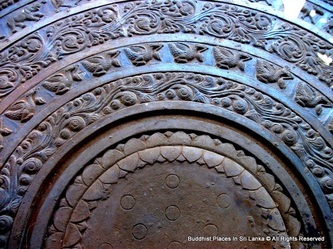 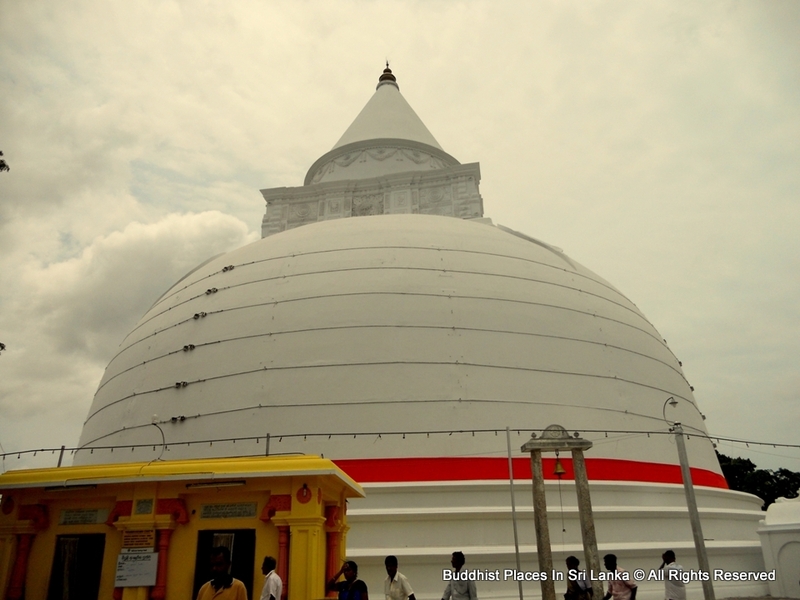 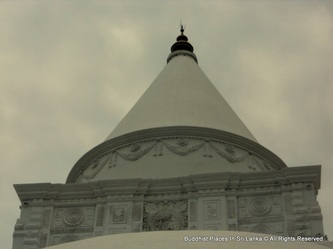 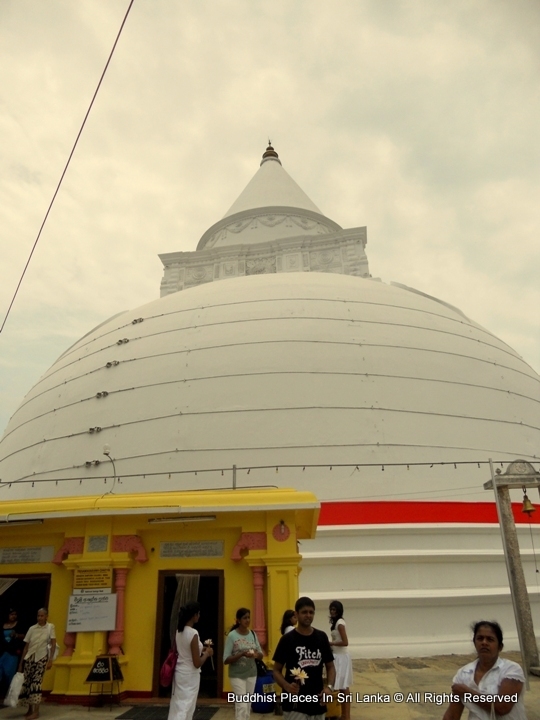 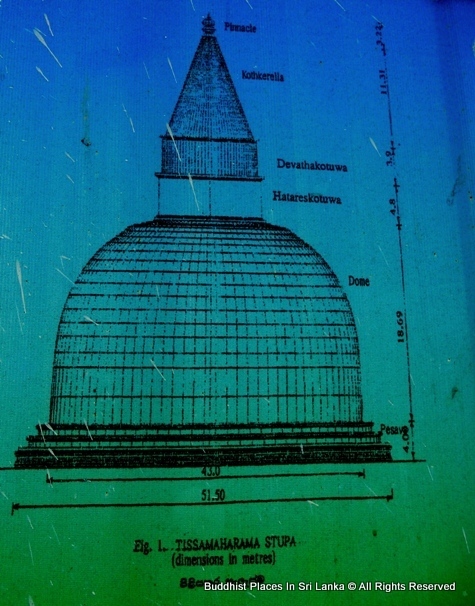 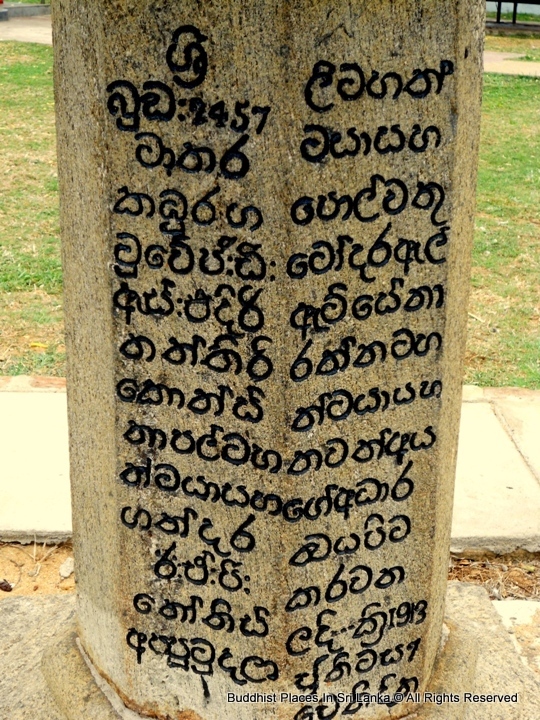 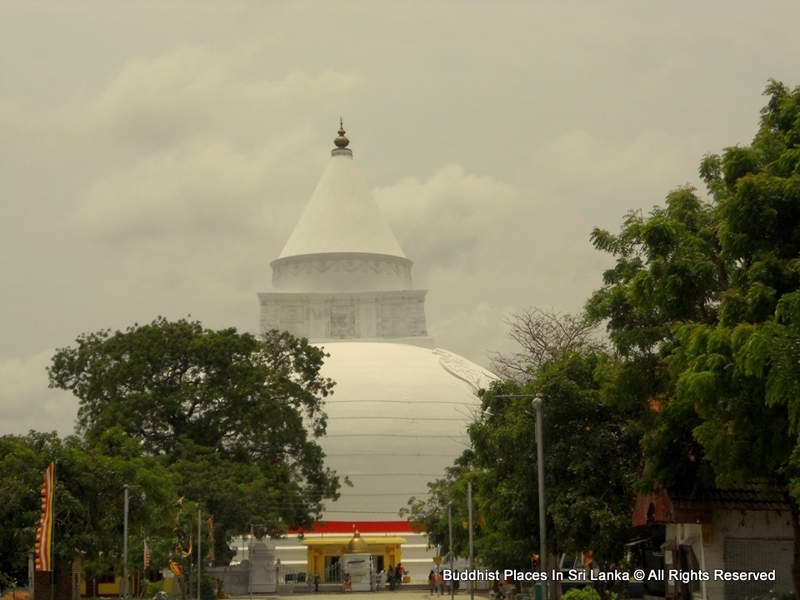 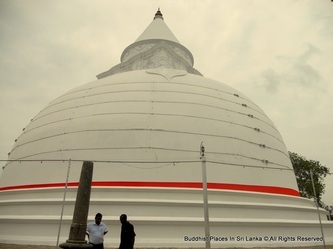 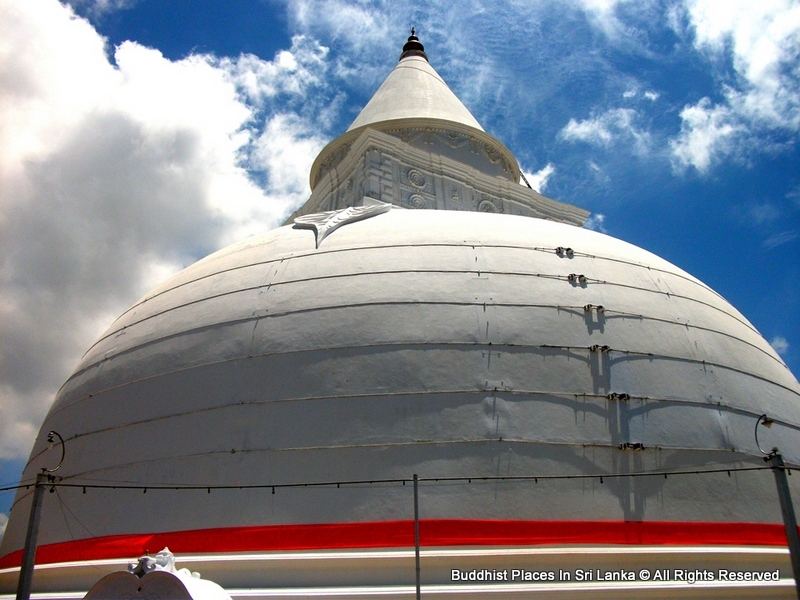 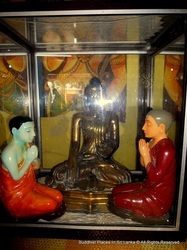 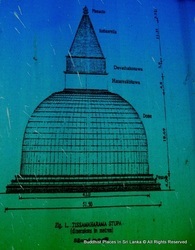 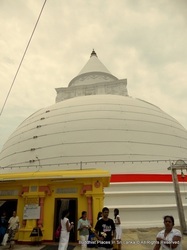 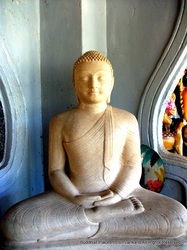 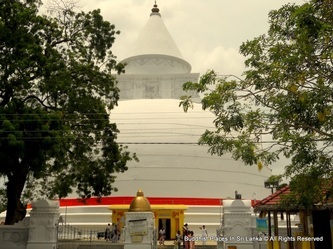 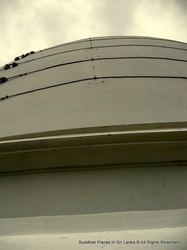 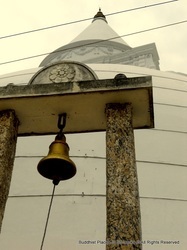 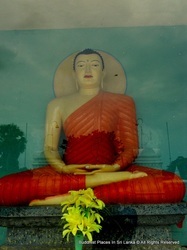 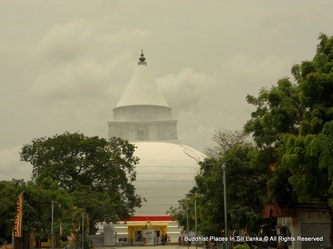 The Tissamaharama Dagoba which is situated in the premises of the monastery is one of the largest stupas in Sri Lanka.